"Destination: Beach" is plastered on my brain like a "Sorry, we're closed" sign. Not mad about it. Not mad about it one bit. Windsor tunic. Windsor cuff. 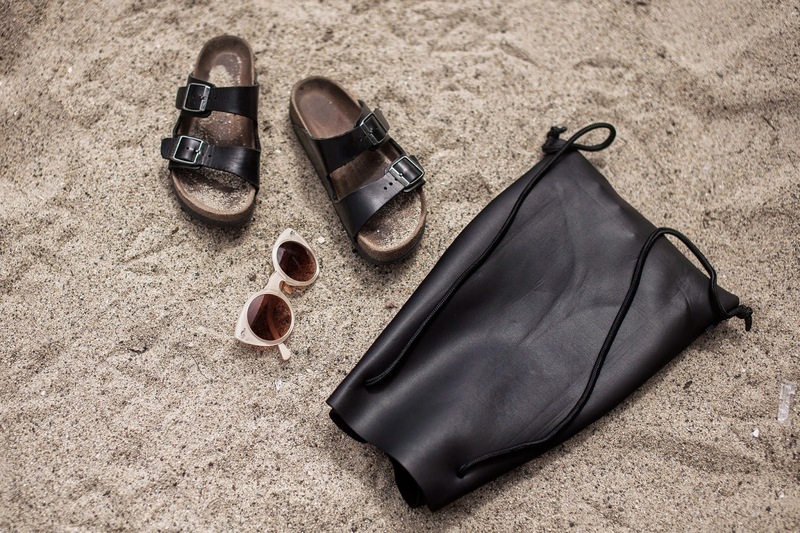 Birkenstock shoes. So stunning! I love that dress ! I have a tunic practically that same as that but I'm black, I am in love with it! Love this look! 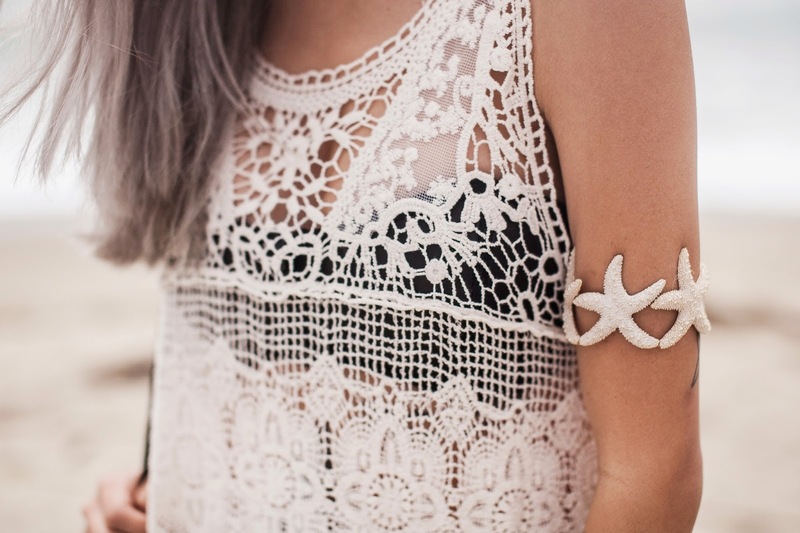 that starfish cuffs are adorable!